There’ll be no boasting on Netflix and Chill dates about paying less because you used the service before it was cool anymore. That’s right, the streaming company will raise its prices for all customers to $9.99 per month for its most popular standard plan in May. While Netflix already upped prices for new customers last year from $7.99 to $8.99, this is the first time it’s increasing the price for existing users after guaranteeing the original price plan for two years in May 2014. The company shared the news in its quarterly letter to shareholders, and it is expected to affect approximately 17 million subscribers in the US. Netflix users in the UK will begin to see an increase of 50p later this month, with prices going up to £7.49. Perhaps more worryingly, a survey by JP Morgan suggests that as many as 80 percent of the people who will be charged more are completely unaware. If you are unsure, just check your plan in the My Account section on the website or app. However, it’s not all doom and gloom. If the increase seems too much for you, there’s always the $7.99 standard definition plan to go for… Or just a friend’s Netflix account like everyone else. 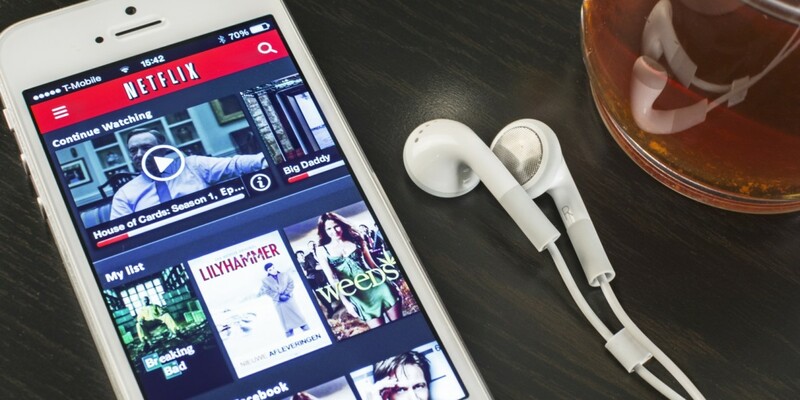 Netflix has been smart in its price increase strategy – by starting with newcomers and leaving its oldest users until last, the company has minimized the likelihood of a mass exodus from the service.